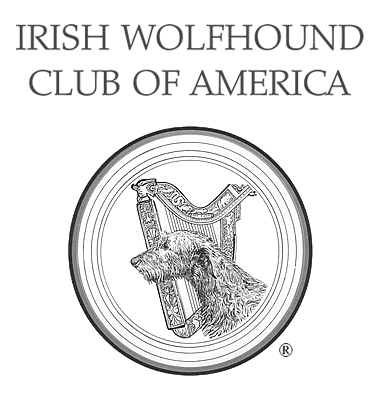 Health Testing - IWCA's 90th National Specialty, May 14 - May 17, 2019 - Irish Wolfhound Club of America, Inc. The Irish Wolfhound Foundation will sponsor screening for cardiac health at the show site on Wednesday, May 15 and Thursday, May 16. The data goes to the IWF Life Cycle Study (EKGs) and the OFA statistical databases. Dogs are eligible for CHIC/OFA registration. The IWF will also be collecting blood for the IWF DNA data bank. Pre-registration deadline May 1, 2019.